A lot has been written recently about the dangers of artificial intelligence and robot autonomy. 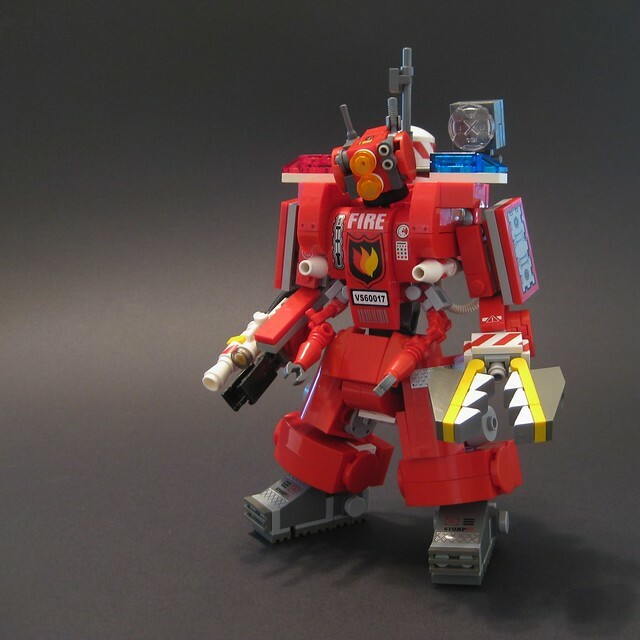 You know what the biggest danger of having awesome beasts like this fire fighting MOC by Onosendai2600? Dorks like me continually pulling the fire alarm just so we can see it show up.